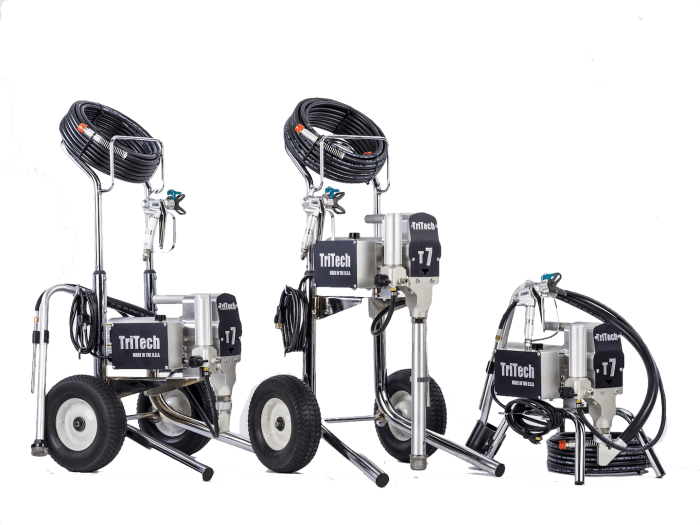 All our high-tech airless paint sprayers use Precision Motor Control, PMC and are designed to perform at maximum efficiency with the most consistent spray pattern compared to the competition. 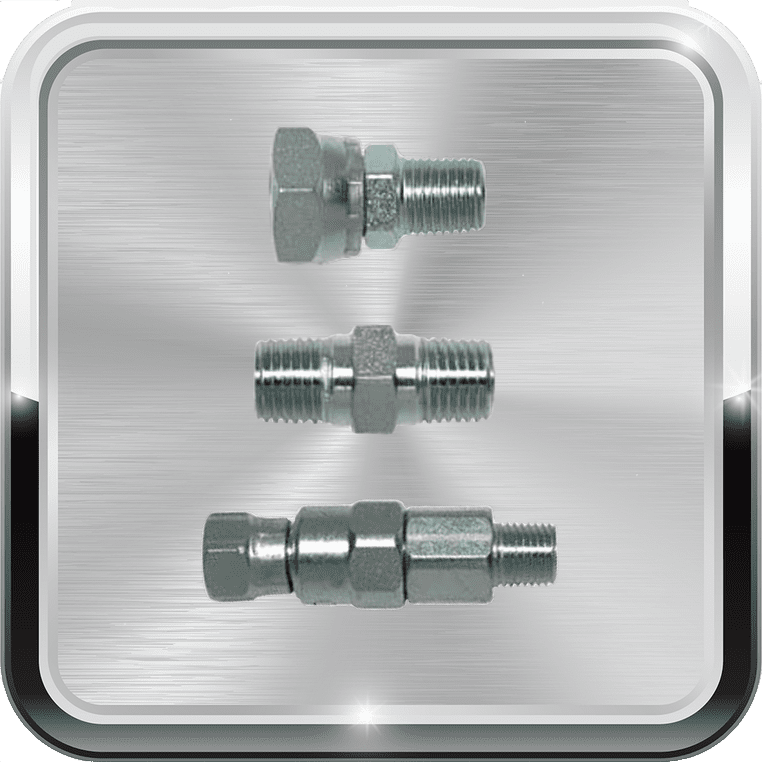 Our machines are manufactured with precision with ONLY high-grade stainless steel and aircraft grade aluminum. Our equipment is manufactured and designed for the professional painter. 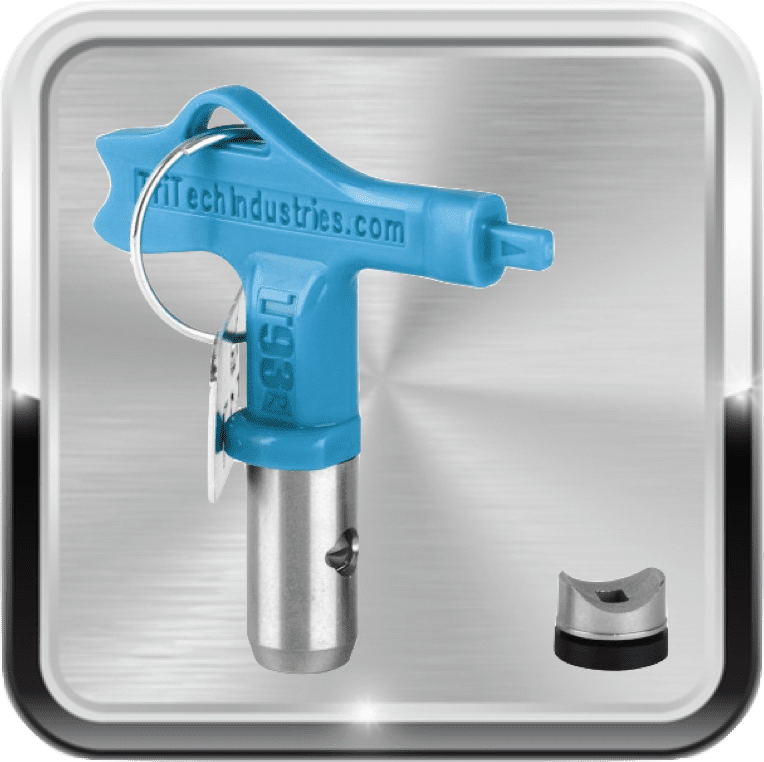 Our Airless Spray guns have been designed to work under higher pressure compared to competitors products allowing for a broader range of use cases and applications. 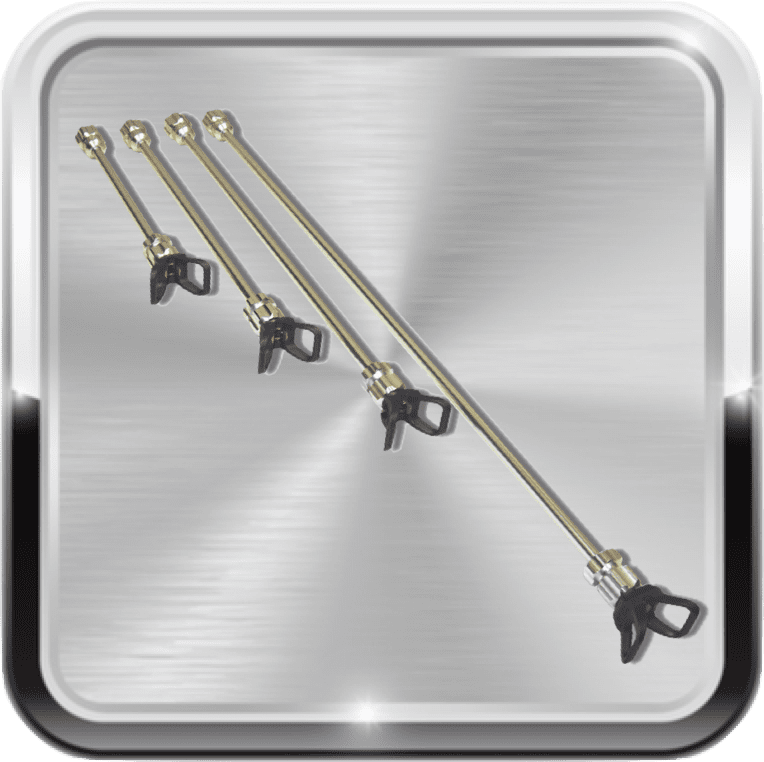 Each gun is built with precision manufacturing using ONLY high-grade stainless steel and aircraft grade aluminum alloy. Each gun is designed to be light weight with a carefully balanced handle for precision. 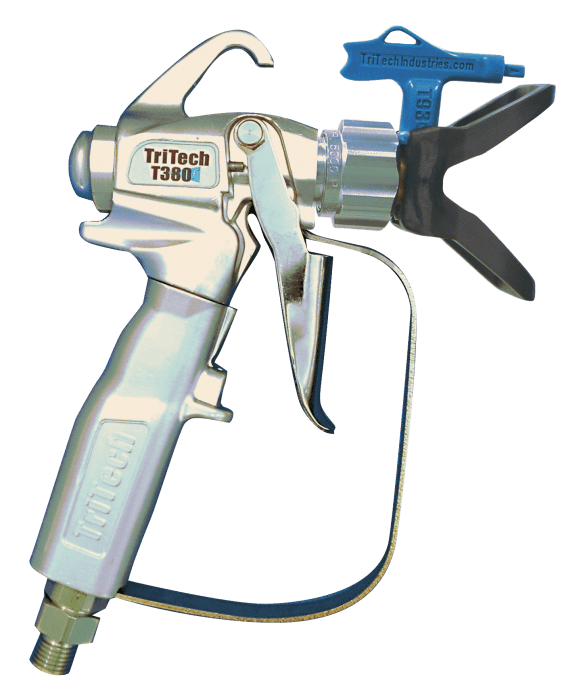 TriTech offers innovative, high-quality spray equipment products that are developed and manufactured by a management team with over 100 years of combined experience in the professional spray equipment industry.